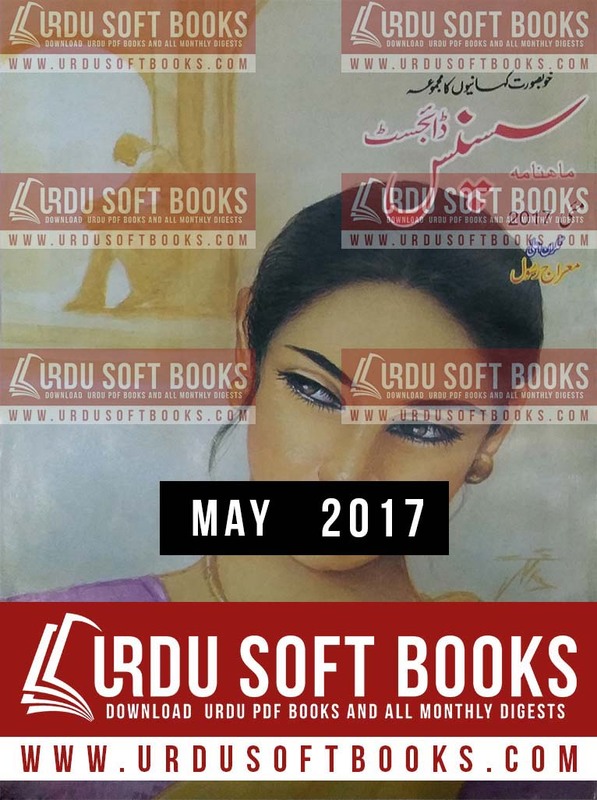 Suspense Digest May 2017 read online or download in PDF format monthly Suspense Digest is one of most famous magazine in Pakistan, men and women are very fond of Suspense Digest May 2017, this magazine contains vast collection of Urdu Novels, Suspense Novels, Urdu Stories, articles and much more, many novels of suspense digest are published in printed format which are available in local book stores, suspense digest is one of old digest in Pakistan. Current issue of Suspense magazine is, Suspense Digest May 2017. Suspense digest is published from Karachi in every month, since from many years. Readers of suspense digest are spread around the world, current era is full of technological devices and high speed internet, most of people are stop book reading day by day, and libraries going to be silent, in this busy world PDF books contains worth, users can easily understand the PDF file. Monthly suspense digest is one of oldest monthly digest. In current scenario lot of free PDF books are waiting for good readers, physical library culture is almost end in our country, now days people want to avail every thing on his/her mobile smart phone, in this case PDF Books are most reliable reading source. Upcoming Suspense digest is very interesting and contains variety of good reading stuff for readers. One of the most famous novel named “Devta” was also published in Suspense digest in form of episodes. Now the novel has been completed and more than 40 volumes of Devta novel are printed and easily available on Good book stores near your living areas. We are going to build a good digital library, so you can read online or download monthly Suspense Digest May 2017 in PDF format using below links. Your feedback and comments will help us to improve our Urdu Books collection.